MAS Labs can help. 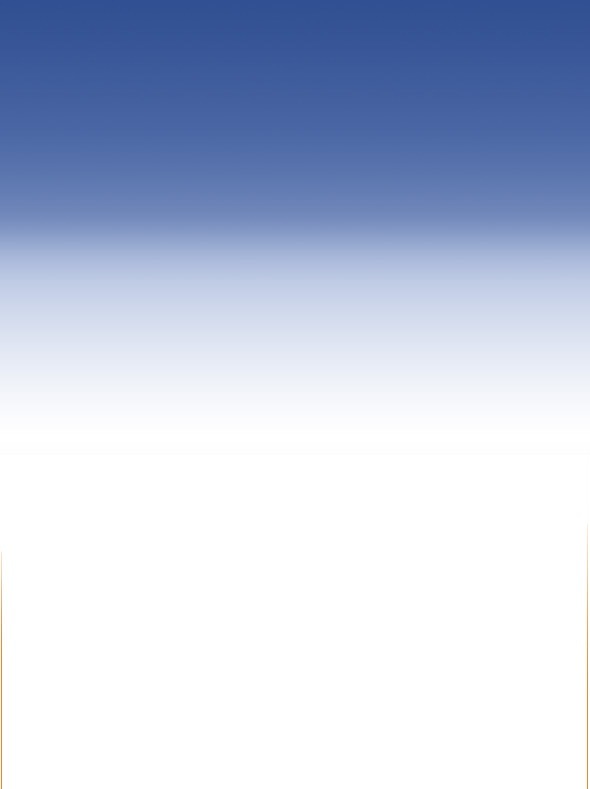 With more than 12 years experience in indoor air quality, MAS Labs is the leader in mold inspection, testing, and remediation services. We understand your concerns, and we are here to answer your questions and help you separate the facts from the hype. 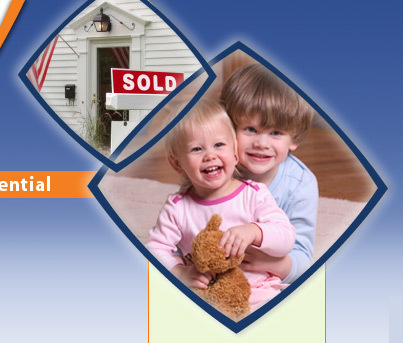 Our certified inspectors can determine whether a mold problem exists in your home. And if it does, we’ll carefully explain the problem, then recommend ways to correct it. PA, NJ, MA, IL, WI, IN, MI, CT, RI, DE and Washington D.C. 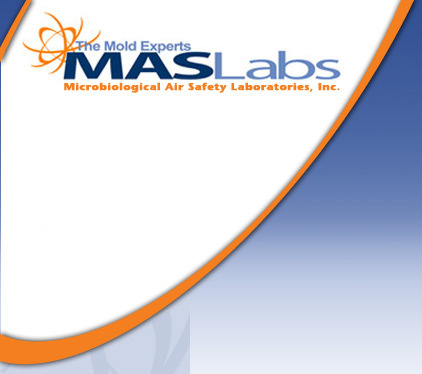 Call MAS Labs today for a free consultation or to schedule a comprehensive mold inspection. While coverage of mold in the media has helped to increase awareness of this increasingly common problem facing homeowners, the headlines often raise more questions than answers. What causes mold? Are there any safe levels? Do I have mold in my home? Will it make my family sick? How do I get rid of it?